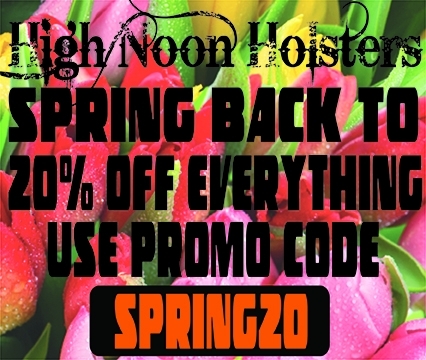 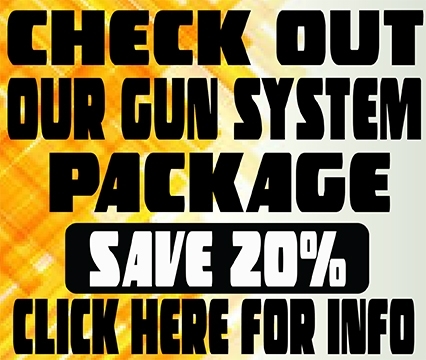 High Noon Holster is offering apparel gear for those who want to tout their choice of holster. 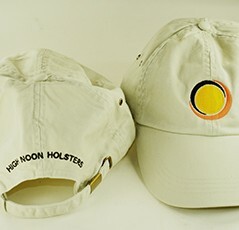 Our High Noon caps are made of the highest quality material. 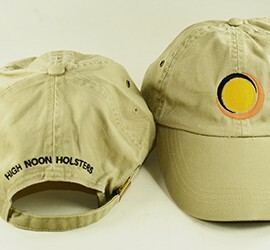 The High Noon logo is embroidered on the front with the phrase High Noon Holsters embroidered on the back. 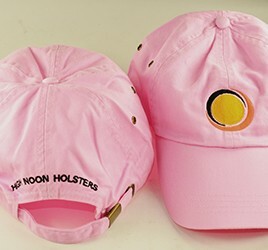 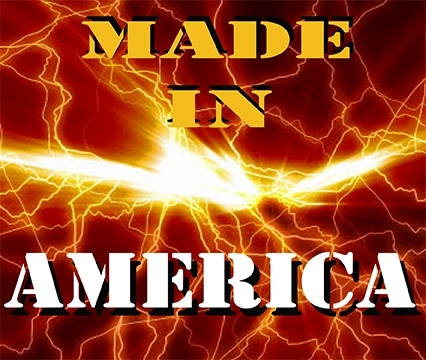 We offer three primary colors - Beige, Khaki, and Pink. 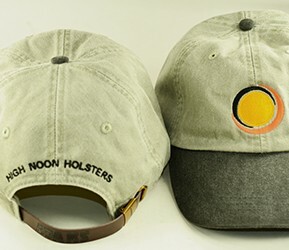 We also offer a two-toned color cap distressed Gray with a Black bill and a distressed light Green with a Green bill. 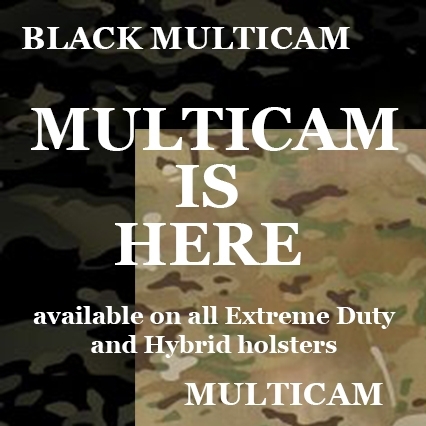 The adjustable strap is made of quality leather.